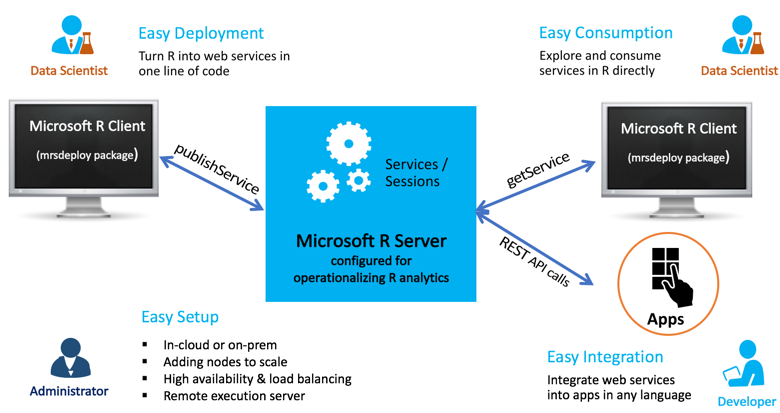 If the predictive analytics team of your organization is already using Microsoft R Server, you may have missed an exciting feature that helps with the operationalization of your models: Web Services. 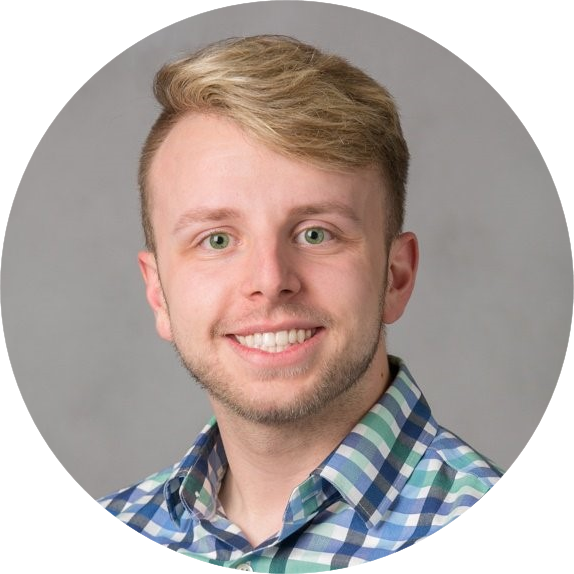 A story we often hear from our clients is that once a data scientist creates a satisfactory model, it is often difficult to productionalize the model for use across the organization. In other words, packaging the model to be accessible - or callable - by other individuals and multiple systems can be challenging. Luckily, with Microsoft R Server, this process is simple. Your entire data science team can publish models such that anyone you wish may consume them through a web service. In many organizations, struggling to operationalize the work of the data science team is a common problem. Despite the team building exceptional models with great business impact, it often takes far too long to implement their solutions. R, while a great language for machine learning and statistical analyses, does not have an innate ability to productionalize a predictive model beyond saving the model objects to the user's local machine. Traditionally, it has been a very manual and labor-intensive task to put a predictive model into production for continual use. I've even heard of companies having to hard-code linear regression coefficients into SQL Server to calculate predictions. 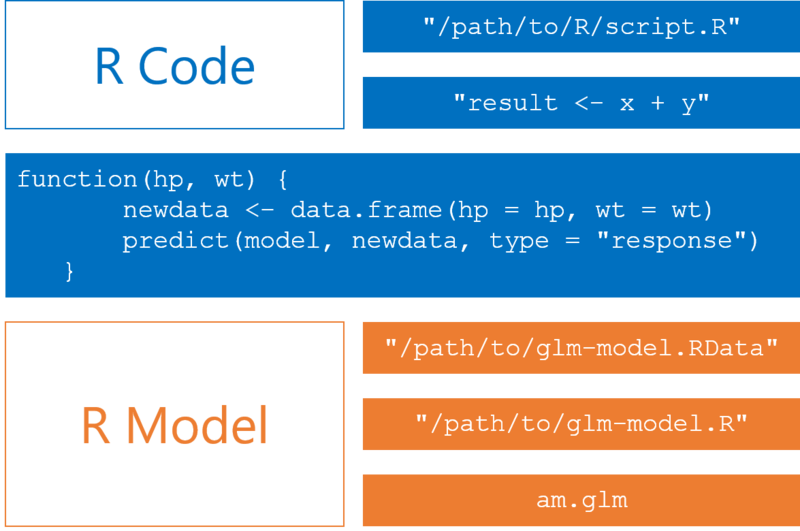 In some cases, models have to be recoded into another language (.NET, for example) to work with other systems. This does not have to be this difficult. This is where Microsoft R Server comes into play. 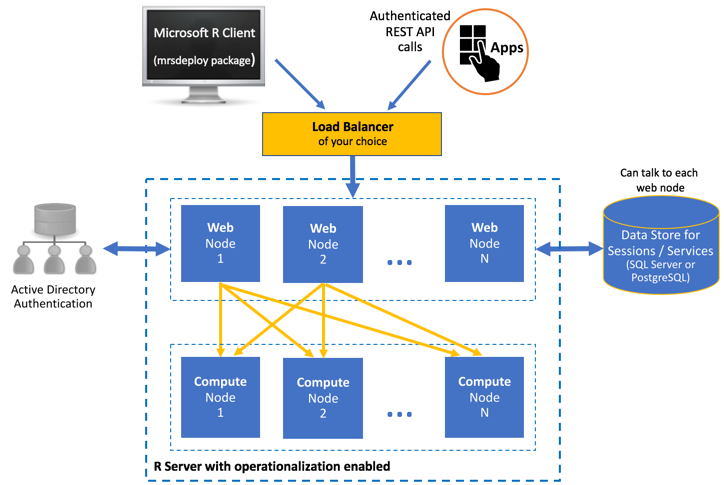 Microsoft R Server makes publishing your model as a callable web service simple; breaking the barrier from model testing to its use in production. Using only a few lines of code, a published model can be called by practically anything using an application program interface (API). 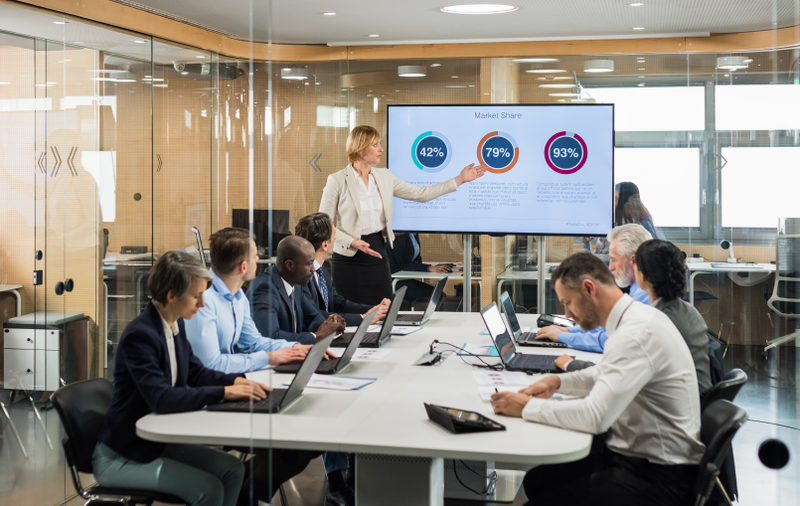 With Microsoft R Server as your deployment engine, your data science team will require far less attention from the IT infrastructure team (besides the initial server setup, of course). For more information about the features of operationalization, follow this link. Web services are created using the mrsdeploy package, which is included in Microsoft R Server 9.x and Microsoft R Client 3.x. An R Integrated Development Environment (IDE) such as RStudio or Visual Studio with R Tools. Authenticated access to an instance of Microsoft R Server. One-box configuration: One web node and one compute node run on a single machine. Set-up is a breeze. This configuration is useful when you want to explore what it is to operationalize R analytics using R Server. It is perfect for testing, proof-of-concepts, and small-scale prototyping, but might not be appropriate for production usage. Enterprise configuration: Multiple nodes are configured on multiple machines along with other enterprise features. This configuration can be scaled up or down by adding or removing nodes. This is likely the more permanent implementation of R Server for your organization as it utilizes enterprise-grade security while allowing for scalability above that of the one-box configuration. For more information about enterprise configuration, follow this link. Security should always be a top priority when it comes to your data. 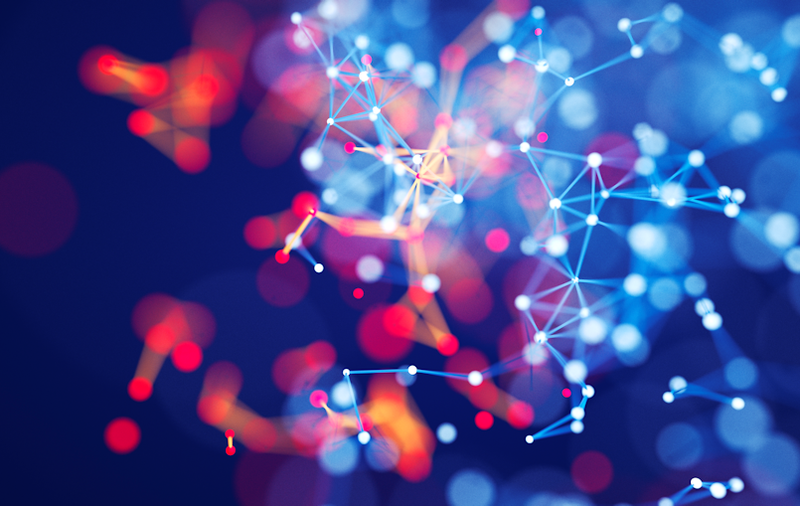 Luckily, R Server's operationalization feature offers seamless integration with popular enterprise security solutions like Active Directory LDAP or Azure Active Directory. You can configure R Server to authenticate using these methods to establish a trust relationship between your user community and the operationalization engine for R Server. Your users can then supply simple username and password credentials in order to verify their identity. User access to the R Server and the operationalization services offered on its API are entirely under your control as the server administrator. Role-based access control over web services in R Server. For further security documentation, follow this link. Web services offer fast execution and scoring of arbitrary R code and R models. They can contain R code, models, and model assets. Before you can publish to the server, you must first login. Depending on your authentication method, you will either use remoteLogin or remoteLoginAAD to do so. Use the remoteLoginAAD function if you are authenticating using Azure Active Directory in the cloud. After you've authenticated, use the publishService function in the mrsdeploy package to publish a web service. Once your model has been published to the server as a web service, you (and others) may now consume it. Using the getService function, you can retrieve any services with which you are allowed to interact. For more code examples, follow this link. R Server provides several Swagger templates each defining the list of resources that are available in the REST API and the operations that can be called on those resources. Additionally, another unique Swagger-based .JSON file is also generated for each and every web service version that is published. For more information on Microsoft R Server web services for use in app development, follow this link. As you can see, in just a few lines of code, your model transforms from just an object on one person's machine to a callable service for everyone. 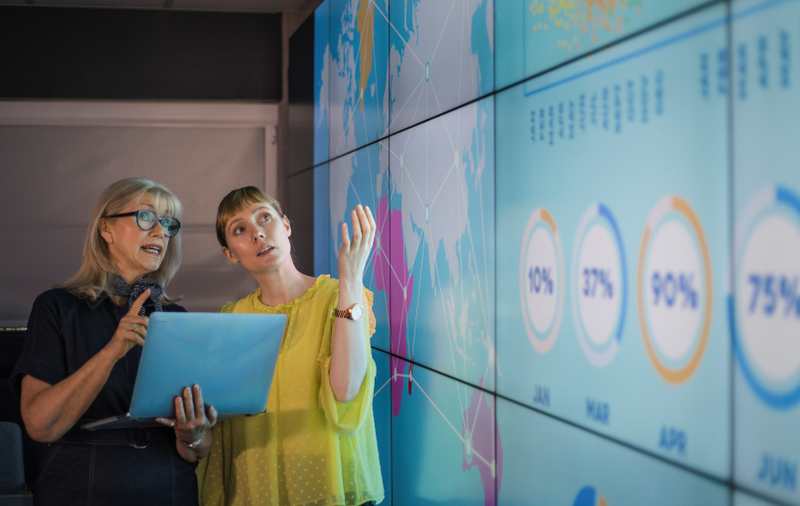 This capability helps your predictive analytics team productionalize their work and cause a greater impact in the organization. 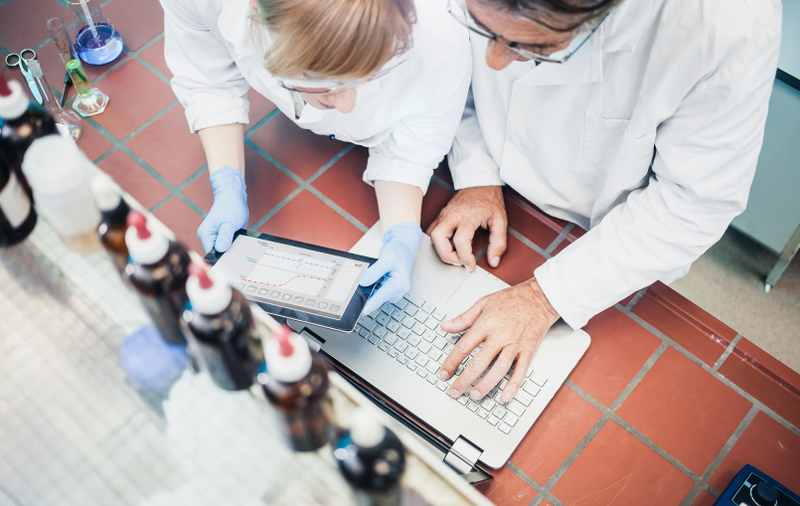 If you are a data scientist looking to take your work to the next level and put your models in motion, a great place to start is with Microsoft R Server. You can read more about it on Microsoft's post, Get Started for Data Scientists. Still have questions? Contact us!